With our long opening hours and our team of over twenty professionals, you’ll always get an appointment the same day to resolve all your dental emergencies. A clear and detailed estimate, as well as a quote to your insurance, will always be made before starting treatments. We offer you direct billing service to your insurance company, so you’re responsible for paying only the balance of your account at the end of the appointment. 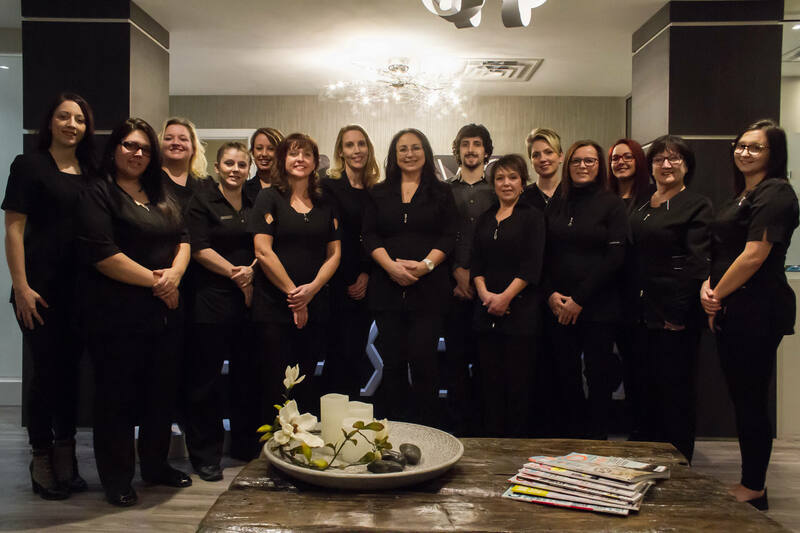 At the Clinique dentaire des Vallées de l’Outaouais, we will be pleased to count you among our thousands of faithful patients, who have entrusted us with their dental health for more than 22 years. 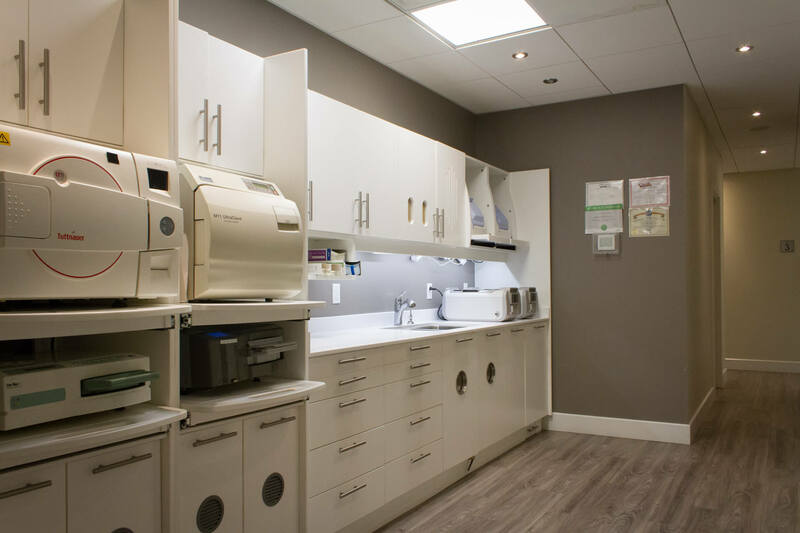 At the Clinique dentaire des Vallées de l’Outaouais, our team of qualified dentists is dedicated to provide you with comprehensive dental care that is both superior and gentle. The goal of the Clinique dentaire des Vallées de l’Outaouais is to be a place that offers unique treatment methods to our patients. 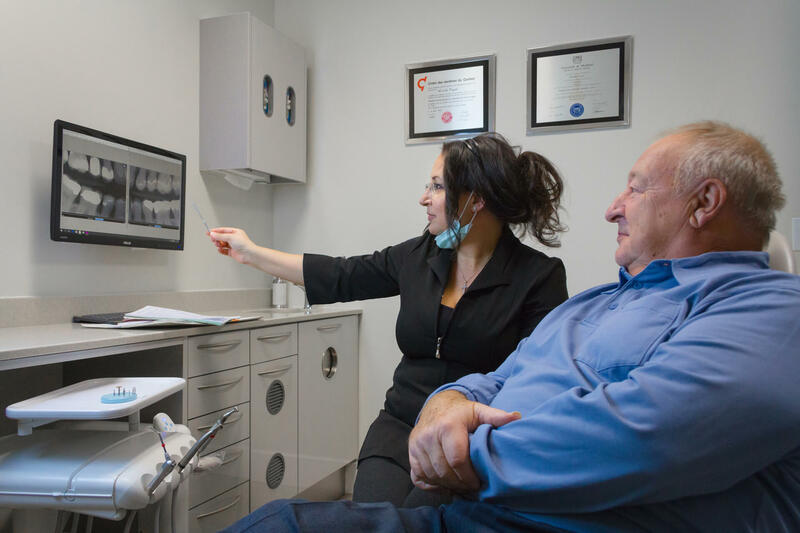 The Clinique dentaire des Vallées de l’Outaouais has made an investment in tools and equipment at the cutting edge of technology.